LUMIVISION - illuminating the next generation! LumiVision LE Series LED Flat Screen Illuminators are a new generation of Brilliant Radiographic View Boxes equipped with LED Lighting. 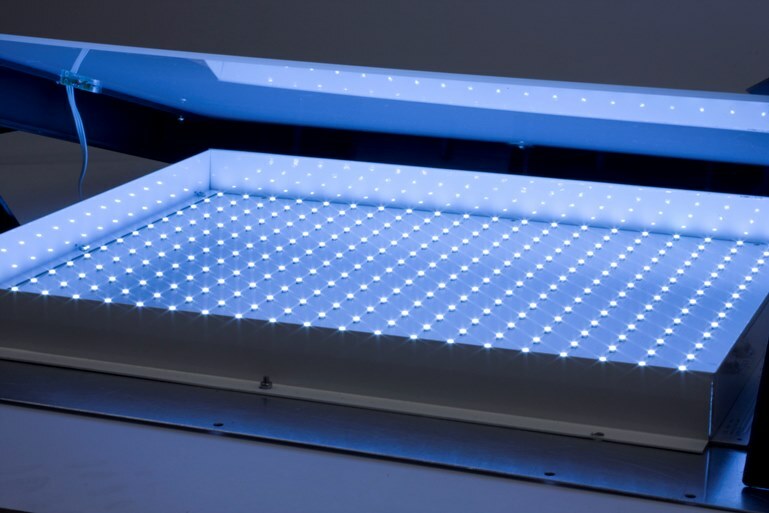 These Flat Screen Illuminators are multifunctional, slim and accurate. They feature a depth of only 1.5 inches and a Single Unit weight of only 6.5 lbs. A Dimmer Control is standard for accurate brightness control in accordance with the film situation. 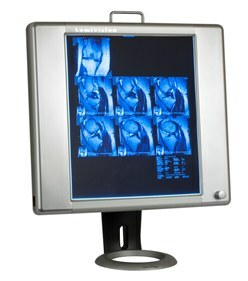 The LumiVision LE Series LED Flat Screen design asthetically brings a modern, professional look to any office or clinic. Available in Single, Two-Bank, Three-Bank, or Four-Bank configurations. 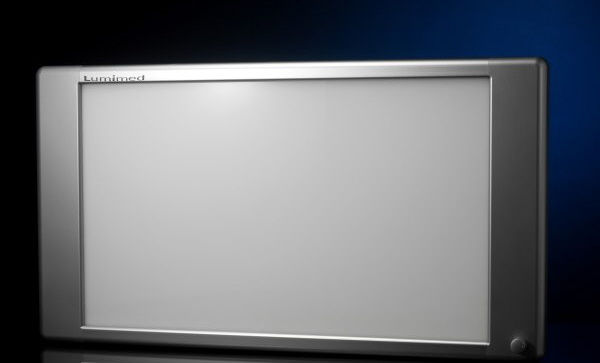 LumiVision LED Desktop Flat Screen Illuminators are sleek, Flat Screen Illuminators ideal for Practitioners or Attorneys. With a Depth of only 1.5 inches and a single unit weight of only 8 lbs., this new generation LED Desktop Viewbox can easily be transported from one location to another. The LumiVision Desktop Illuminators are offered as Single or Dual Units and come complete with Dimmer Controls, Automatic Film Activation, and Removable Stands. Single Units also incorporate top Carry Handle.